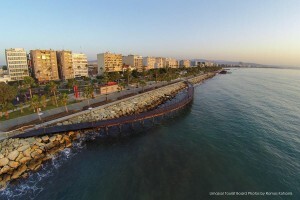 Limassol is the year round destination of Cyprus, a cosmopolitan seaside city with a unique identity. It has a rich history and culture, dynamic business sector and a variety of options available for tourists and visitors alike. In 2014 Trip Advisor’s Traveller’s Choice, named the city of Limassol as the third destination on the rise in the world and the first destination on the rise in Europe. Limassol is a cosmopolitan seaside destination, widely recognised as a popular tourist resort. 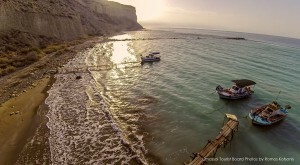 Fantastic sandy beaches such as Dasoudi Beach, DaNala Beach, Kourion Beach and Lady’s Mile Beach are situated in the heart of the city. With the development of Limassol Marina and the seaside multifunctional park Prokymea Limassol has become a major attraction for the locals and visitors alike. 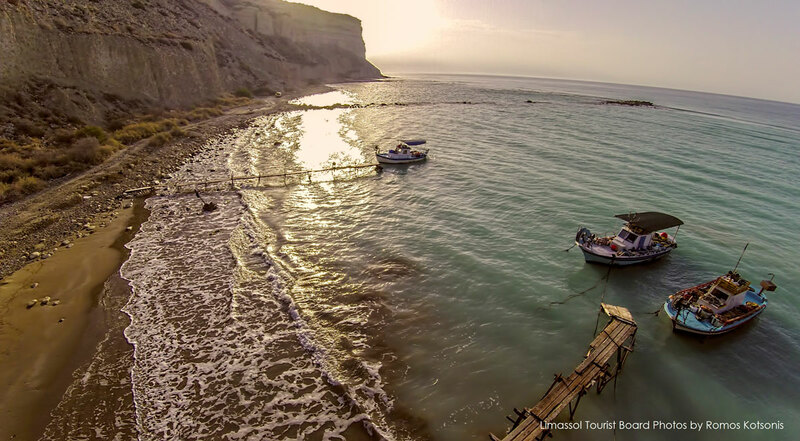 Limassol, one of the oldest coastal towns on the island, is flanked by two ancient cities, Amathus and Kourion and guarded by the Amathusian Aphrodite and Apollo Hylates. 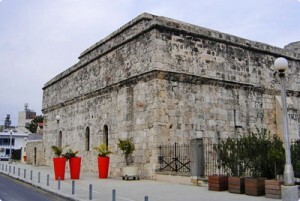 The protected ancient monuments of the city offer a rich trail of artefacts and mythical stories: sites such as the Limassol Medieval Castle, the Amathus Ruins archaeological site, the Djami Kebir Mosque, the Kolossi Medieval Castle, the Kourion Archaeological site and the Sanctuary of Apollo Hylates are a few of the sights worth visiting. 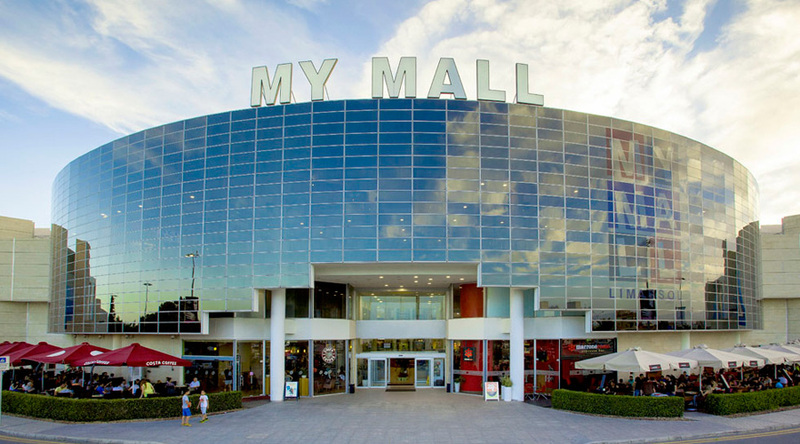 As a shopping destination, Limassol offers the full gamut from ultra contemporary and exclusive brands to traditional and handmade objects.Makarios Avenue constitutes a major commercial street, with various designer shops, prestigious boutiques and showrooms. Anexartisias street is one of the main shopping areas of the city that is really worth a visit. 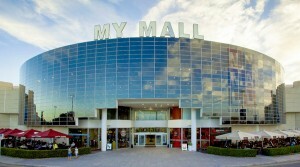 Another major shopping center is the ‘My Mall’ or Debenhams Olympia carrying high street , electronics and lifestyle brands. Limassol and its surrounding areas have many wonderful attractions that are definitely worth visiting during your stay. Whatever the season, Limassol provides ample opportunities to try something new, interesting and exciting, including activities, events, customs and places that are unique and special to the city. The route of the Wine Villages of Limassol can be an exceptional experience for the wine lovers. 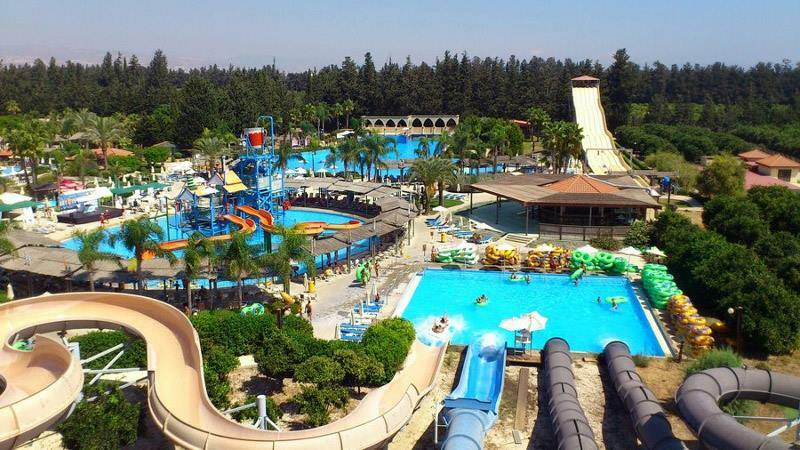 You can take a tour at Omodos Village and wander among its picturesque streets with your family or if you have kids; you can visit the Limassol Zoo or Fasouri Waterpark. Don’t miss out a visit to the Mermaid of Porto Bello. A breathtaking panoramic view of Limassol’s city can be seen from the roof of Porto Bello building, a building of historic value that worth visiting.